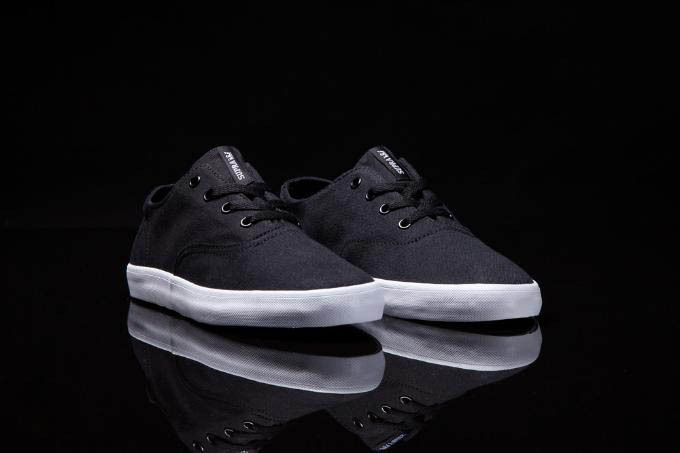 A modern interpretation of a traditional CVO low-top silhouette, SUPRA's Wrap has been redesigned. 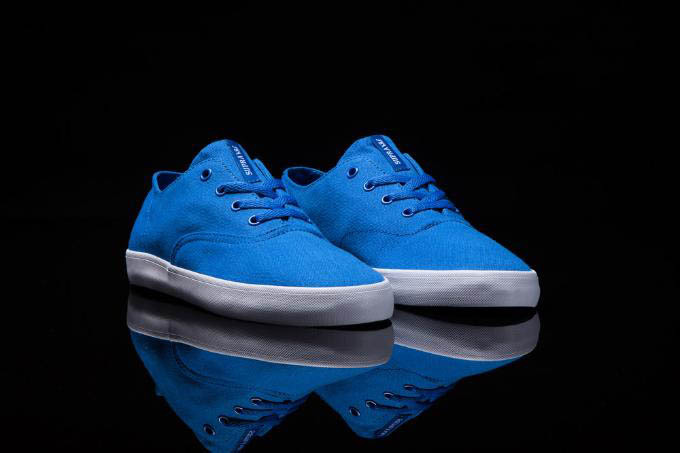 A modern interpretation of a traditional CVO low-top silhouette, SUPRA's Wrap has been redesigned. 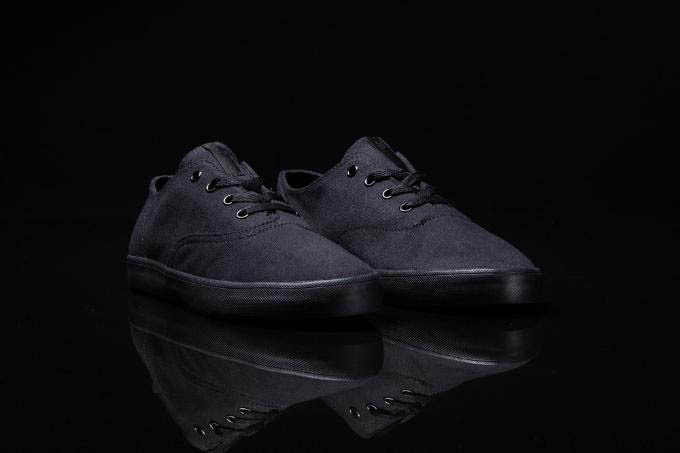 Still featuring the unique two-piece canvas upper, the shoe now has a slightly higher profile due to the use of a more traditional size foxing tape. 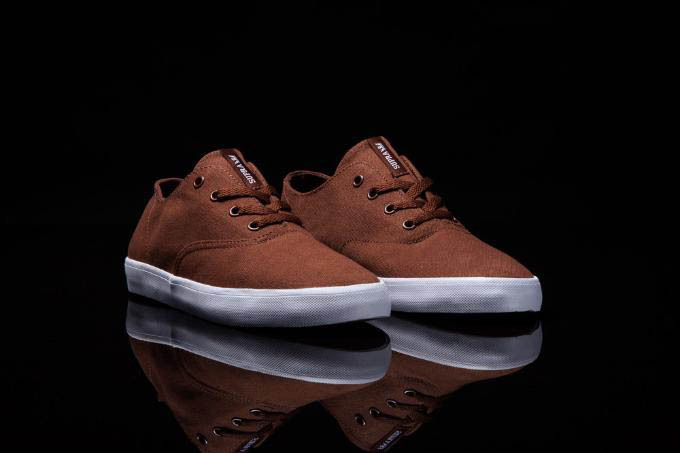 Additionally, the new Wrap sits atop a vulcanized sole, sports a new heel logo and is outfitted with a comfortable molded EVA footbed. 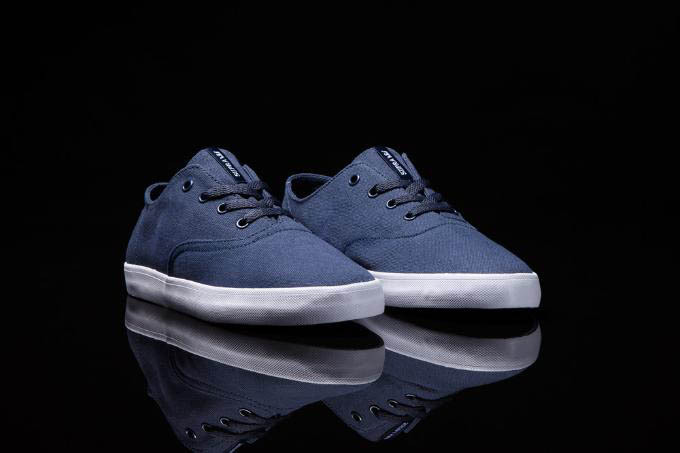 The new and improved Wrap is now available in 12 colorways at SUPRA Footwear and finer skate shops worldwide.